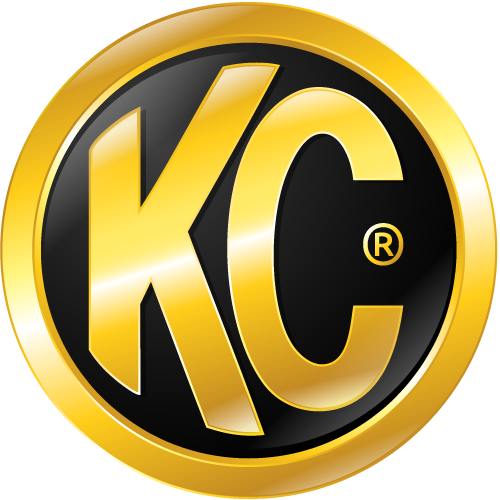 PRO6 LED Light Bar covers come standard as a black opaque cover with yellow KC logos. If you wanted to print your own stickers so you can color match the KC logos to your specific needs here is the template to allow you to do that. Many of our customers have printed their own stickers and just stuck them over the default KC letter. KC does not currently offer colored covers outside of the basic black cover with yellow KC. How do KC M-RACKS mount/install to vehicles?